At a recent conference in Washougal, Washington — Brock Smith, from Precision Exams and Industry Engaged — addressed a room full of business leaders, employers, and educators about the importance of industry and education coming together. The message behind the presentation was that education needs industry to be involved in creating the standards that shape the curriculum that our future workforce is being taught. 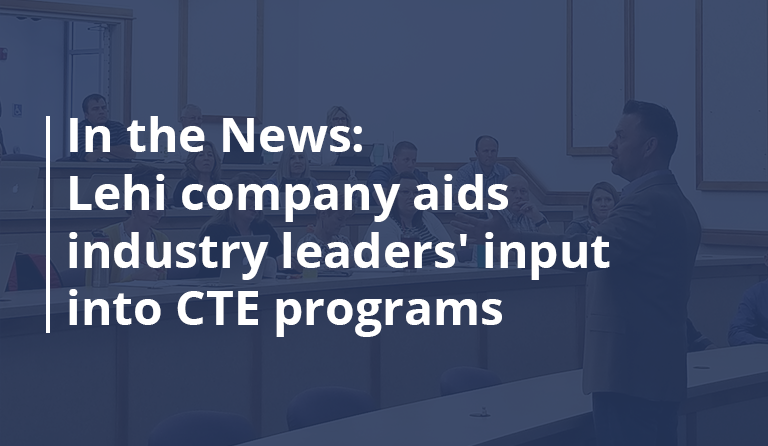 Industry involvement is critical when it comes to Career and Technical Education (CTE). 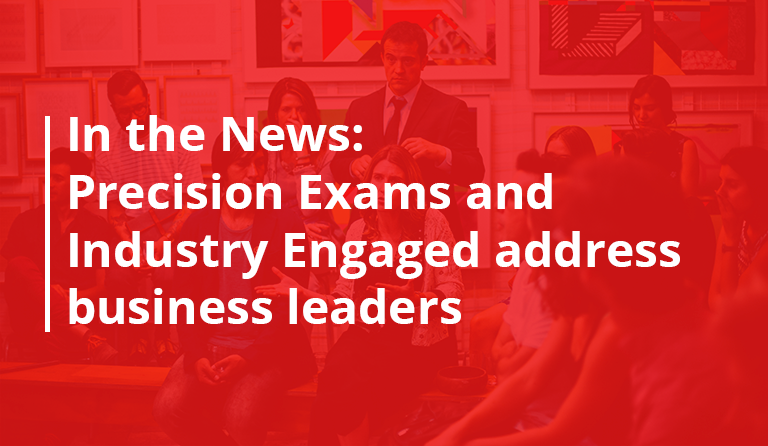 In an effort to connect the two, Precision Exams has created a ratings tool for business leaders and industry experts to rate the standards that educators are teaching in their courses. When industry and education come together, everyone benefits. 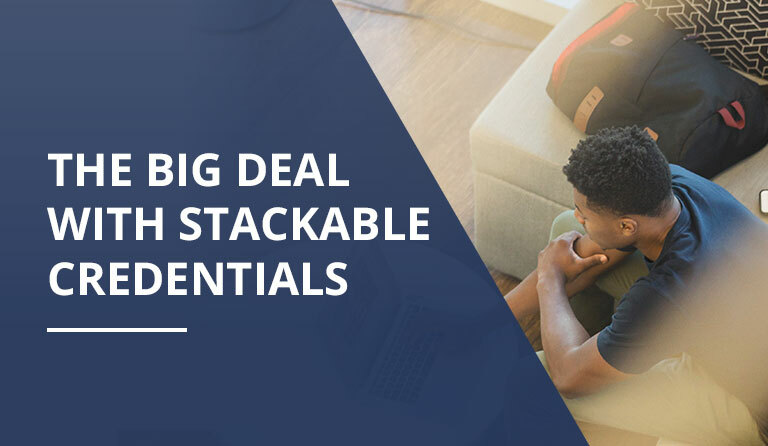 Educators know what to teach, students learn the skills that are needed to be successful in college and career, and employers have access to skilled workers.